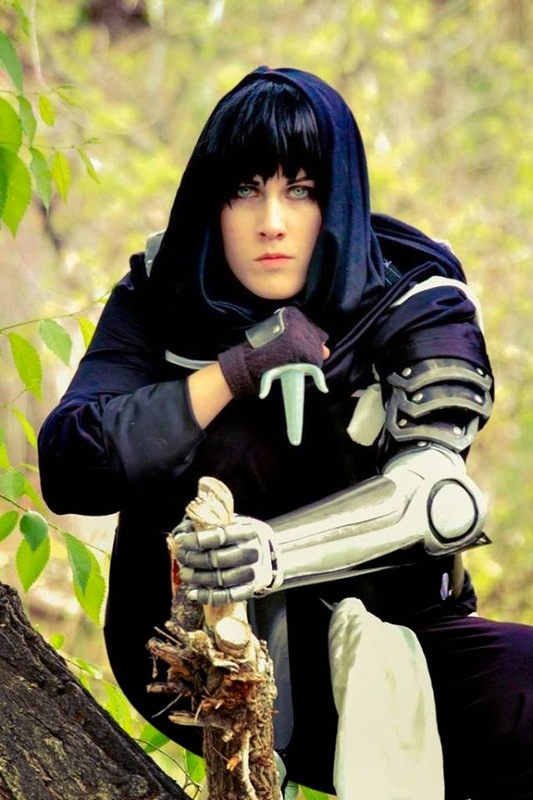 Renna is a cosplayer with an intense passion for creating new things. She is always trying to push her skill sets to new levels while remembering to have fun and be silly. 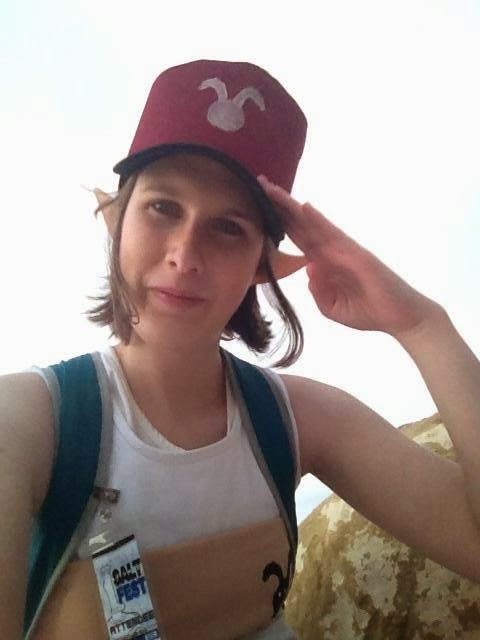 Renna chooses her cosplays based on the strength of the characters, how much they want to be strong (ie: weak characters who grow throughout a series even though they have little power,) and characters that are just down right silly and fun to play! Her challenge to herself is to test her skills and be the best she can be, while making sure to have a nice dose of silly on the side. 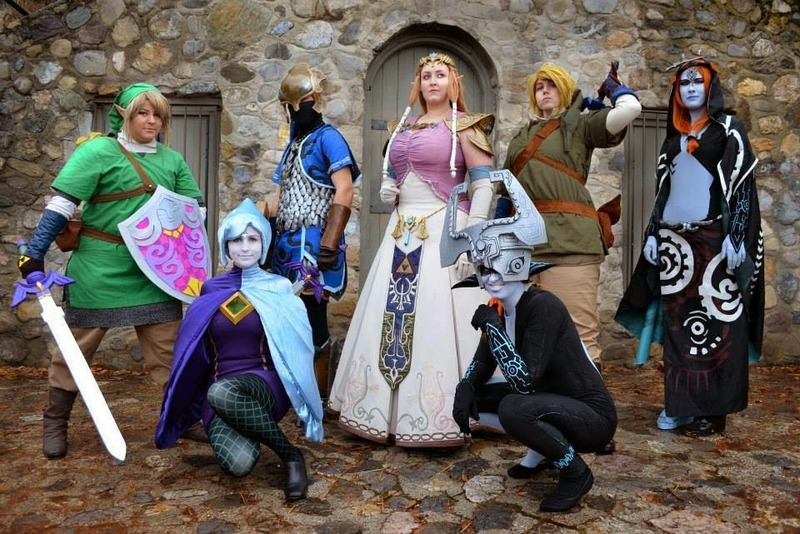 How did you start your adventures in cosplay? Hm... Well, I've ALWAYS loved dressing up, but was afraid of the stigma that came with it when you weren't a "kid" anymore. Once in my teen years I made a Halloween costume from an obscure book, and the weird looks were more than my adolescent self-confidence could handle. But in October of 2012 I met a group of friends who ALSO thought it would be cool to dress up as characters we loved. And so while doing it as a group we felt a lot more confident, and I think now we're all more confident as individuals as well. What is the main draw of cosplay for you? Is it the creation of the costumes? The competition? The interactions? I think... I think I'd have to go with the feeling I get after a job well done. When I wear a costume and people actually think it's cool, or when someone tells me something as simple as "Your seams are so clean!" I get such a rush. I'm always looking to improve myself. I want to be the best I can be. But, probably just ahead of that would be the interactions. Honestly, I wouldn't care a fig about how clean my seams were if I didn't have any friends to goof around with. And I have met SO MANY people through cosplay! Of course I've met a ton online, but I've got some true, IRL [in real life] friends now that I never would have met without cosplay. I've always struggled to make friends, but cosplay is a way to instantly connect with someone. You like my character, I like your character, lets be friends! 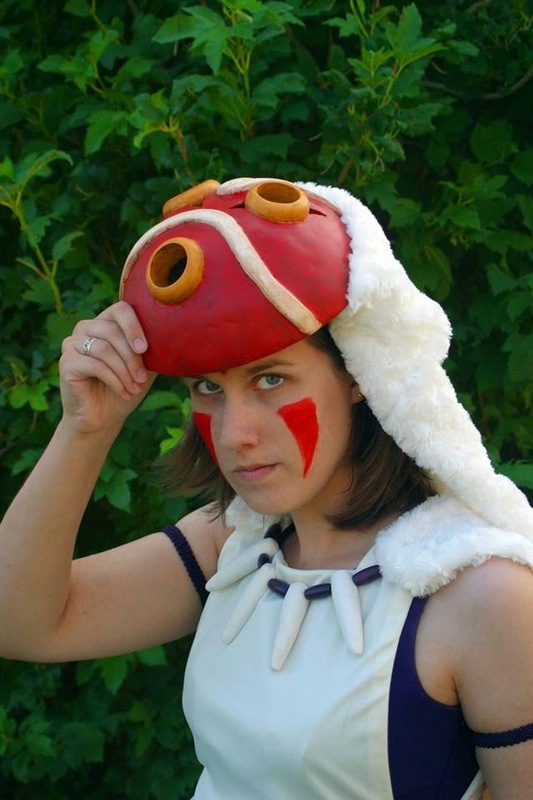 Fun Fact: This is Renna's first cosplay! 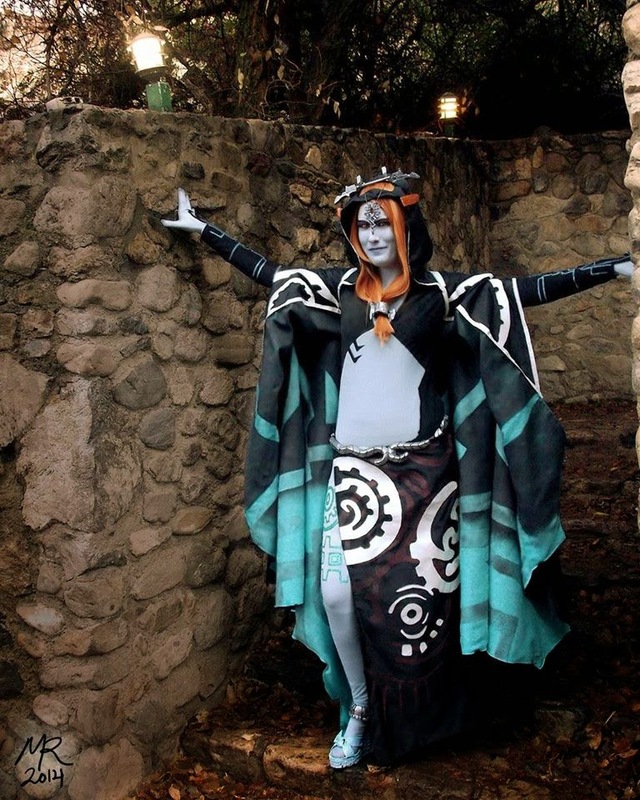 What has been your single most happiest/best moment when cosplaying? Oh geez... there have been so many! I think in a silly sense, it would have been when our Soul Eater group went to Target to buy food in costume. We just felt so ridiculous and free. But in a serious sense, it would be when they announced that I had one first place Intermediate Craftsmanship at Anime Banzai. I don't mean to sound conceited by having that as my best moment, but to have entered at beginner, bumped up to intermediate, and WON. It was such a confidence boost for me. It made me realize that cosplay was something I could be successful at if I just put in the hard work, and the award just made me want to work even harder. Cosplaying with friends is both fun and makes for the best silly moments! How about the toughest moment? And how did you handle it? The toughest moment definitely would have been right before FanX when I was doing two commissions on top of my own costume. I'm REALLY bad at delegating, and although I had friends who said they were willing to help, I felt like it was something I needed to do on my own because I had said I would do it and I didn't want to burden them. Eventually, though, the stress just became too much. Luckily the friends that I SHOULD have scared away were still willing to help and we got it done. But I learned then that I am not the kind of person who should take commissions. 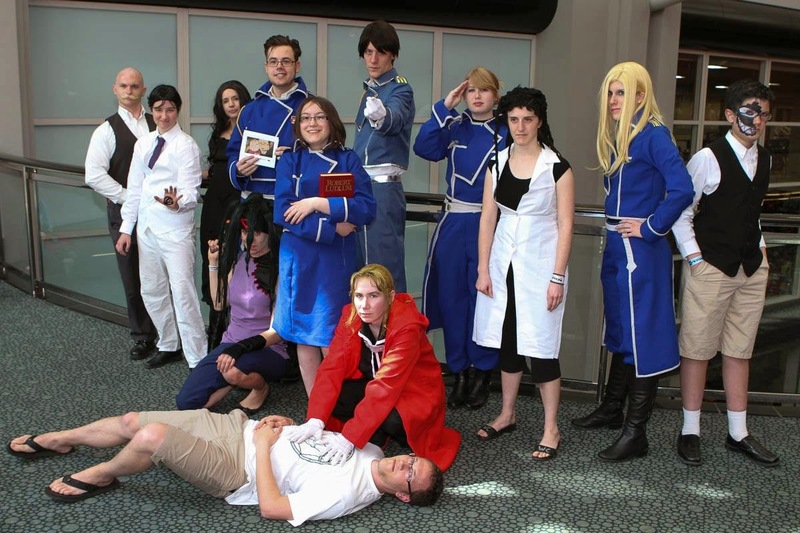 Here is some advice from Renna about the fun of having a cosplay group. Usually when people ask me "How can I start cosplaying" I tell them "Find friends who will do it with you!" because I LOVE being in a group cosplay. Most cosplayers have had that awkward moment where someone asks for a picture but you don't know if they want YOUR picture or your friends picture. But if you're from the same game/show the answer is BOTH. And if you're not a recognizable character, but your friend is, then it helps people recognize who you are. In fact, one of the costumes I'm about to start work on is NOT part of a group, and I'm really nervous! If you're nervous about cosplaying, find friends! If you're silly or stupid together, then the silliness and stupidity is distributed evenly. Trust me. I'm a math teacher. I know that's true.